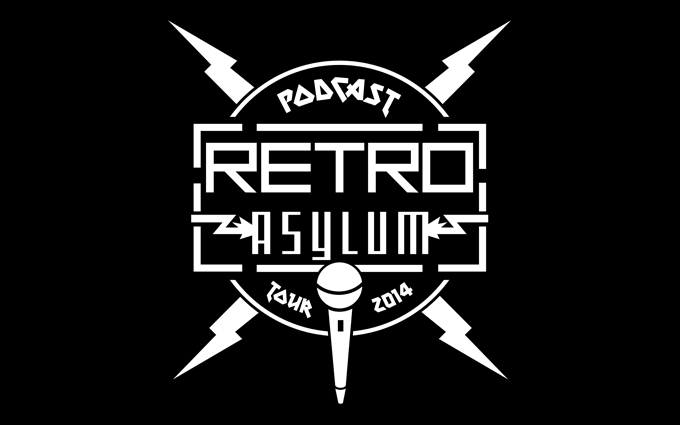 The UK’s Number 1 Retro Gaming Podcast, The Retro Asylum is going on tour! Here are the dates for the live podcasts. Plus more dates to be confirmed. Go here to order your very own tour t-shirt!